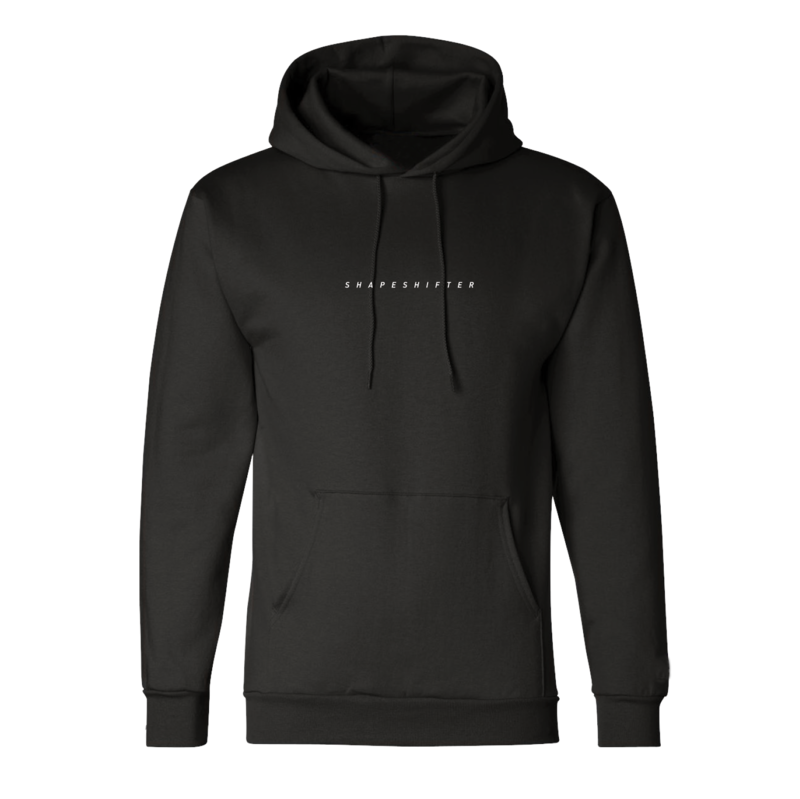 A premium pullover hoodie with a front and hood print. 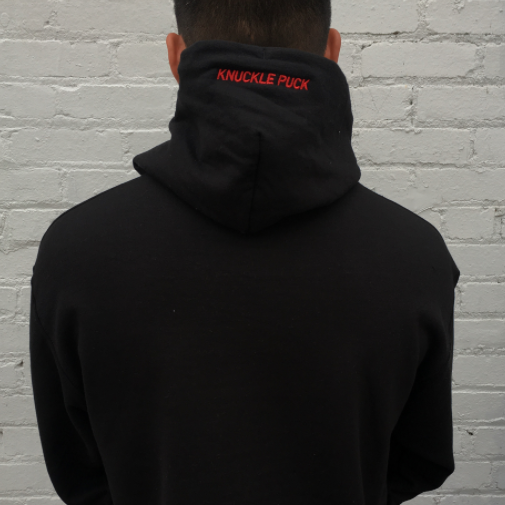 © 2019 Knuckle Puck UK & EU. Store managed by Awesome Distro.